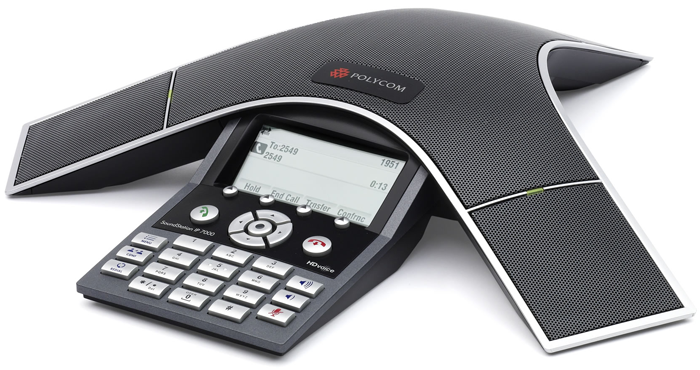 When looking for a new PBX solution, pricing is absolutely going to play a role. 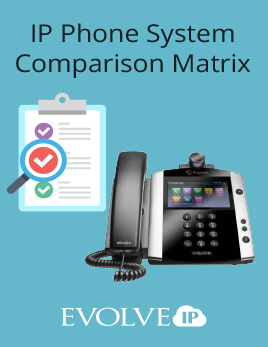 If you are evaluating both premise-based and hosted PBX phone system options for your organization, you may have questions about how to compare the total cost of both systems. 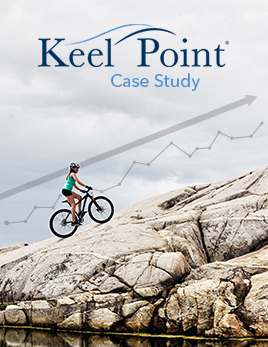 To properly evaluate the financial merits of these two different buying models, it is necessary to project the full expense over the typical multi-year lifecycle of a premise-based IP PBX. 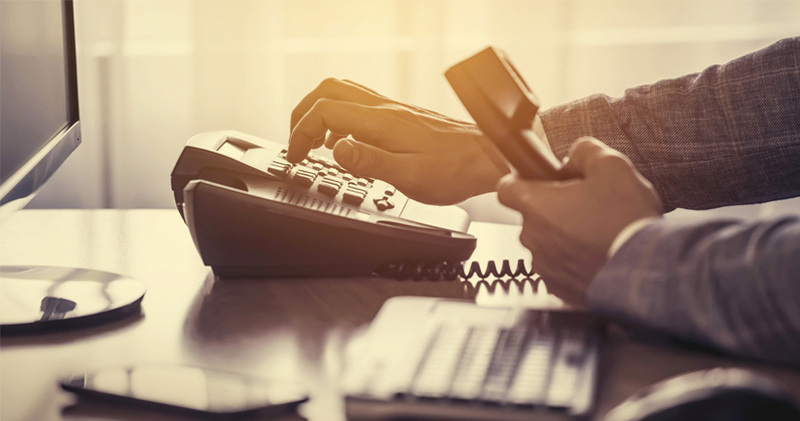 The calculator is a simple-to-use, comprehensive financial tool that when completed, gives you the ability to do a true apples-to-apples comparison of a hosted IP PBX cost to the cost of a premise system. 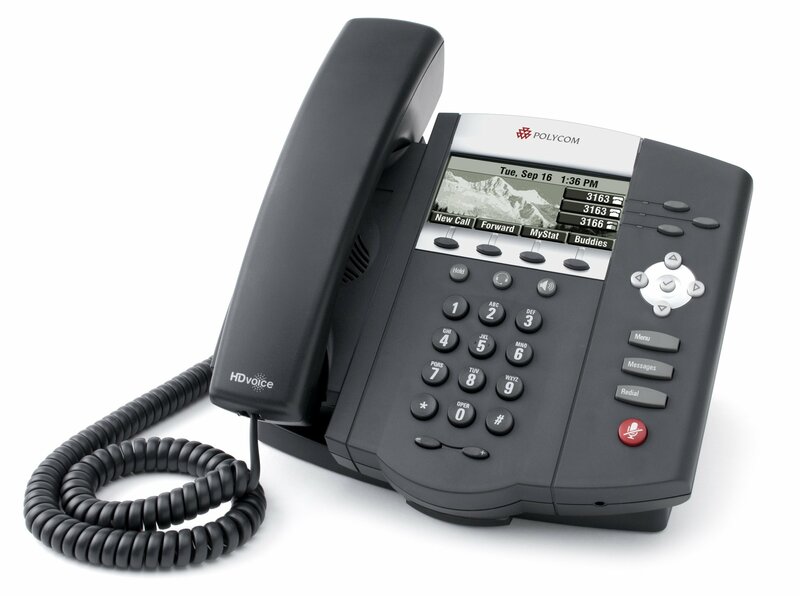 In a fully centralized and managed option, a service provider will sell or supply handsets directly to the customer without the need for a local PBX. 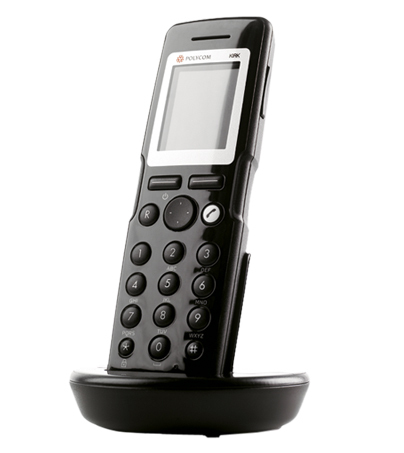 IP Handsets will get their features from the service provider’s network and IP feature servers. 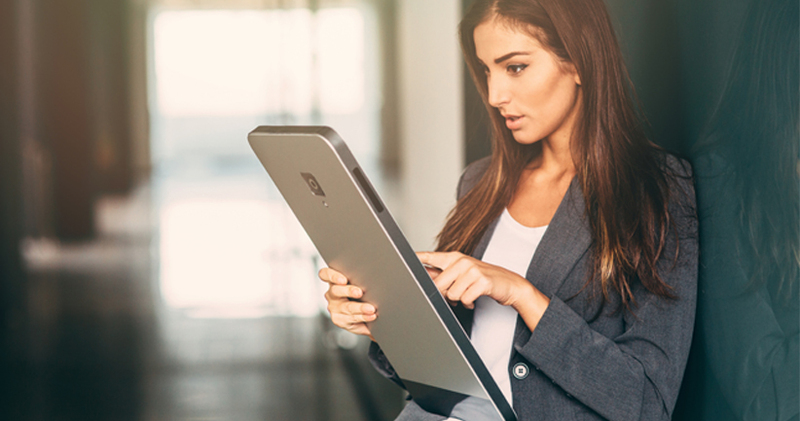 All administration, management, network, local and long distance and typically Internet services will be supplied by the service provider. 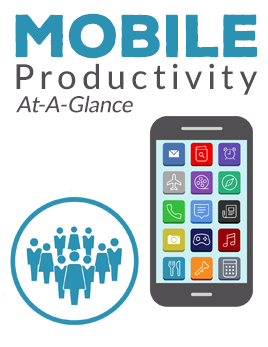 Costs are bundled to provide a per user price or may be broken out by phone, features, network and usage. 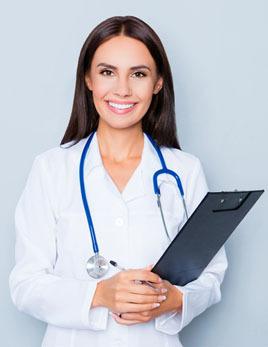 IP feature services located in the service provider’s network allow for continuity of services regardless of the availability of services and connectivity at the customer’s location(s). 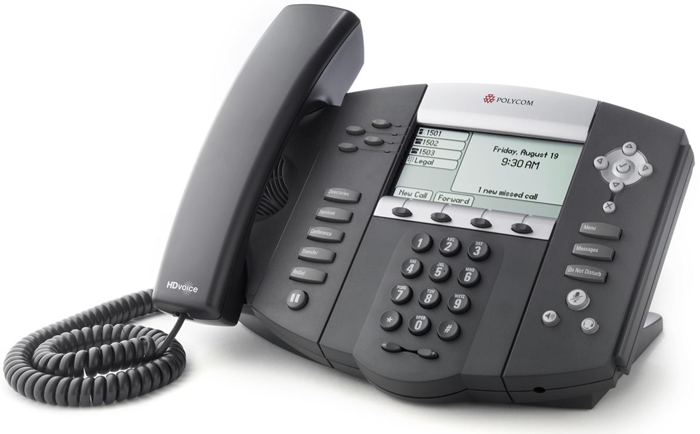 Carrier Class operating environment with larger service providers – in a traditional environment, there is only one PBX. 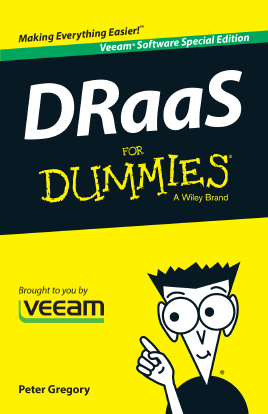 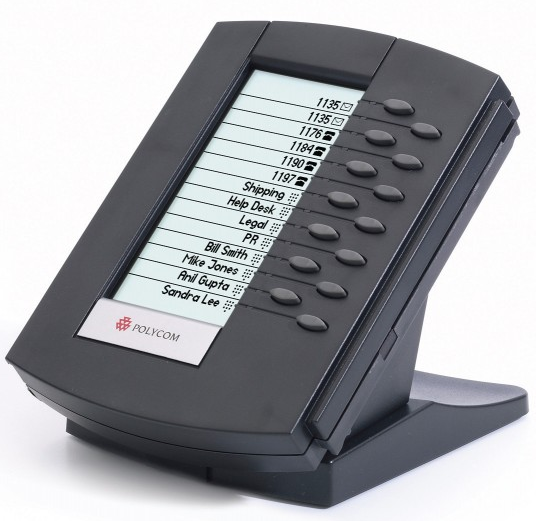 With Carrier Class providers, there are several or many PBXs for redundancy. 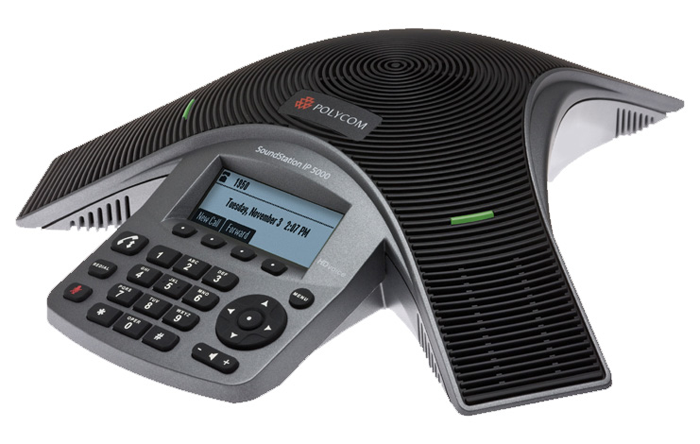 Scalability – users simply have to add handsets with no need to be concerned with system expansion, port availability, voicemail capability, etc. 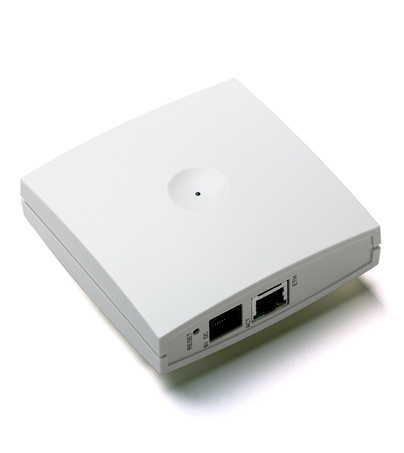 TCO is an often overused and misunderstood concept. 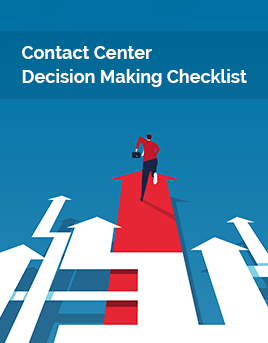 Many financial decision makers consider TCO as a soft or sunk cost argument towards making an expensive technology decision. 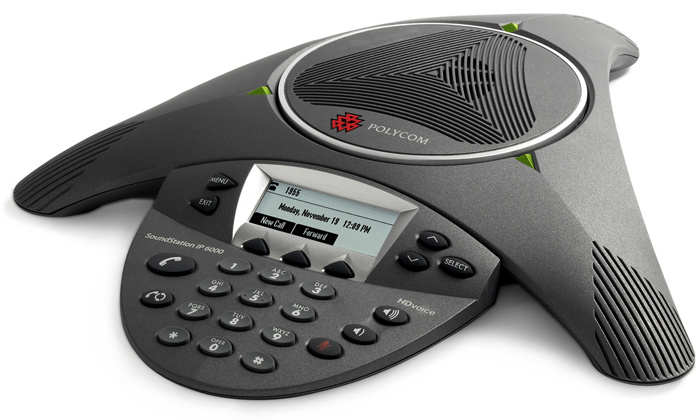 And while a poorly formed argument can surely seem that way, VoIP can offer a truly quantifiable TCO that is generally equal to or lower than the traditional TDM alternative. 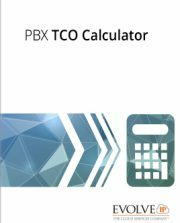 TCO calculations can vary greatly based on the type of implementation (Traditional vs IP PBX, on site vs Hosted PBX, Hosted PBX vs Virtual PBX). 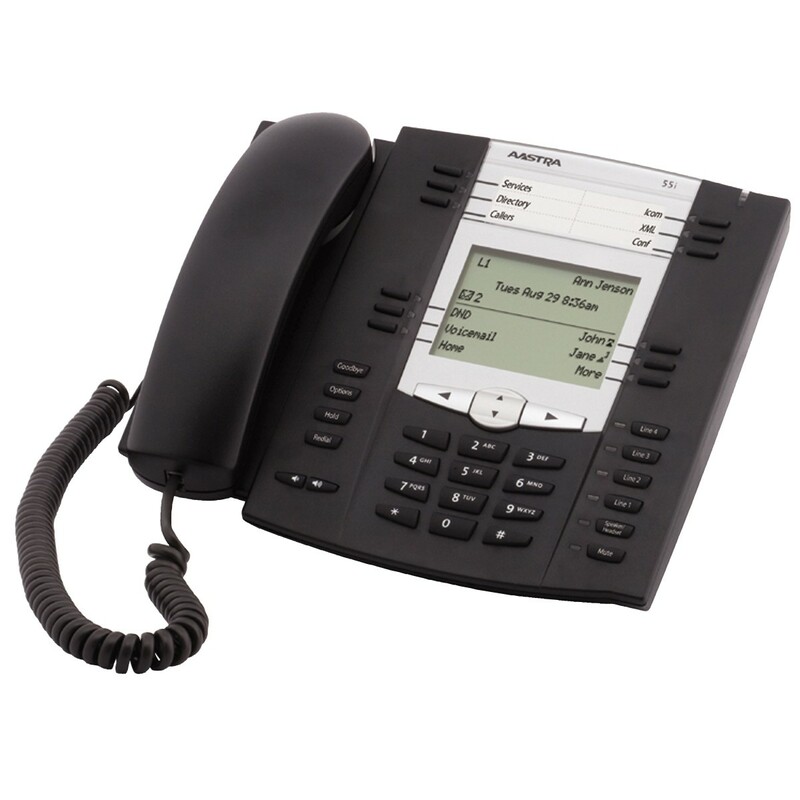 So let’s start with the general TCO of a PBX (VoIP vs Legacy PBX technologies). 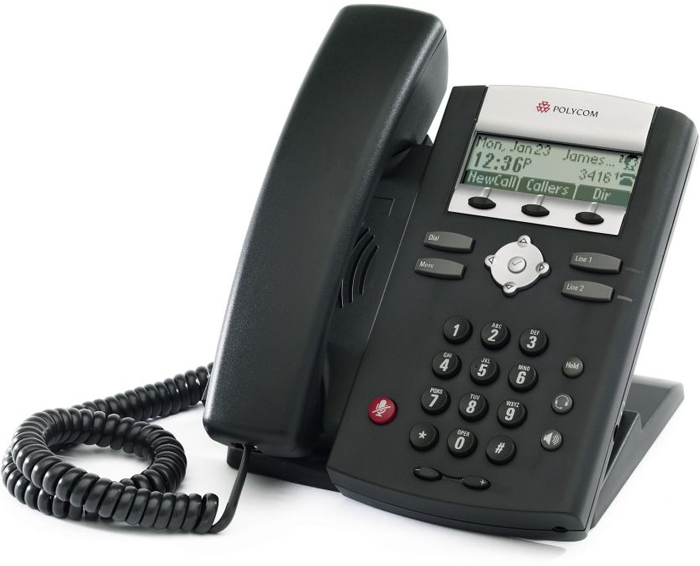 Monthly telecommunications costs – Local, Long distance, etc. 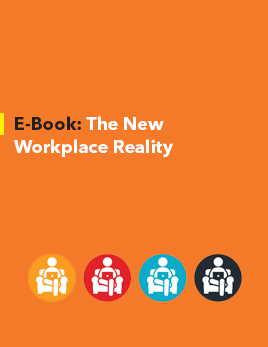 Internal costs – staff time managing the solution, waiting for MACs, training, etc. 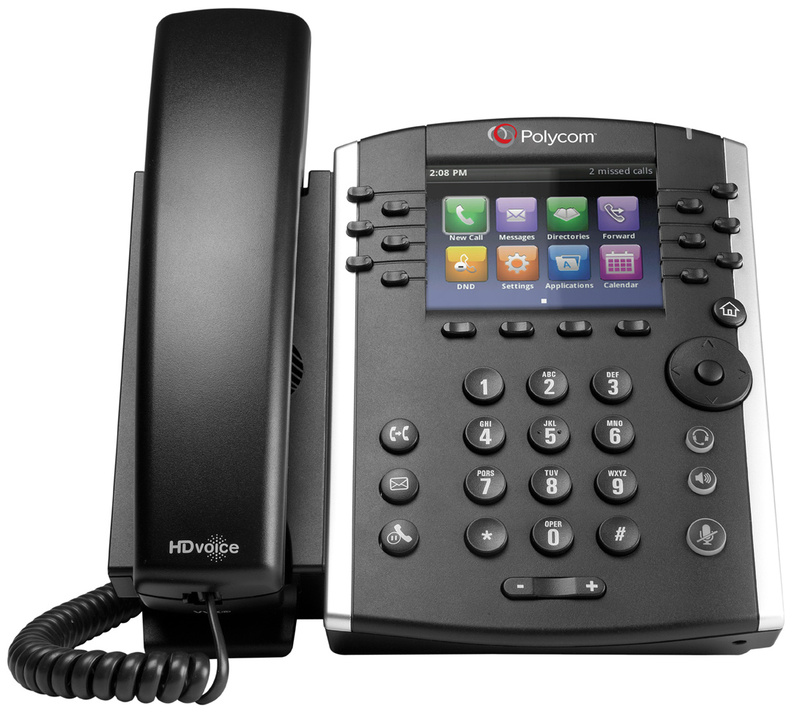 Handsets that come standard with the Evolved Office IP Phone System include Polycom® VVX® business media phones or Aastra handsets. 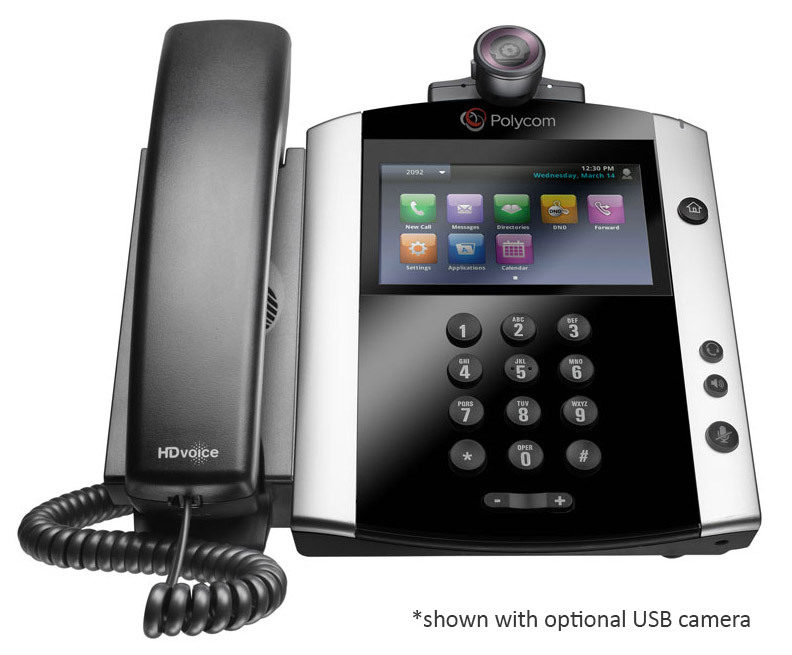 The Polycom VVX line unifies voice, video and applications capabilities into simple-to-use business media phones. 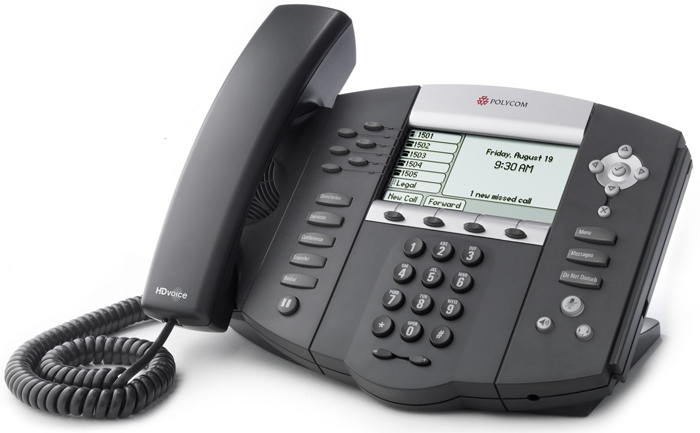 Optionally, Aastra offers exceptional features and flexibility in enterprise grade IP telephones and the Polycom SoundPoint IP phones are enterprise-grade IP desktop phones designed to make voice communications effective and productive. 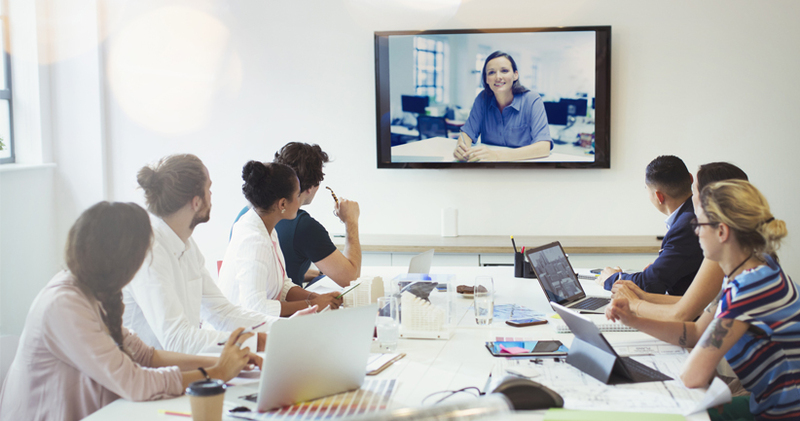 Evolve IP offers several options if you want to upgrade your knowledge workers, managers or executives to a performance business media phone that delivers best-in-class desktop productivity and unified communications. 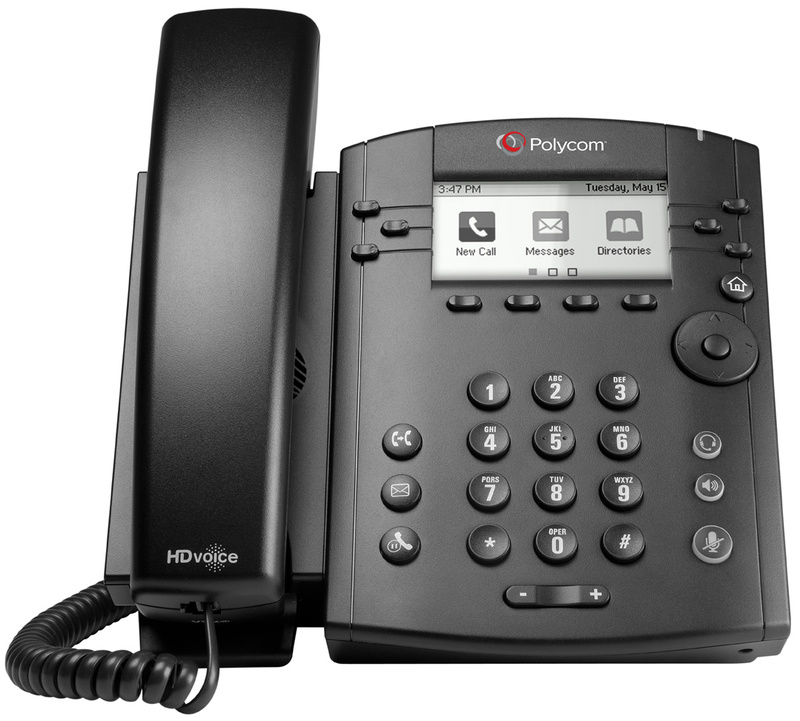 Evolve IP offers expansion modules as an optimal solution for telephone attendants, and other “power users” who manage multiple simultaneous telephone calls on a daily basis. 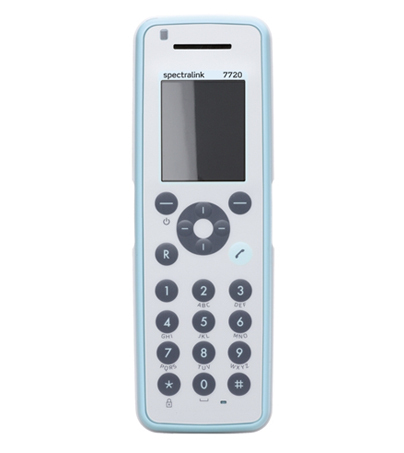 Evolve IP is partnered with SpectraLink to offer you a wireless IP DECT solution. An IP wireless server connects to the Evolve IP hosted phone system to provide multiple wireless handsets the ability to operate on a voice network at your location. 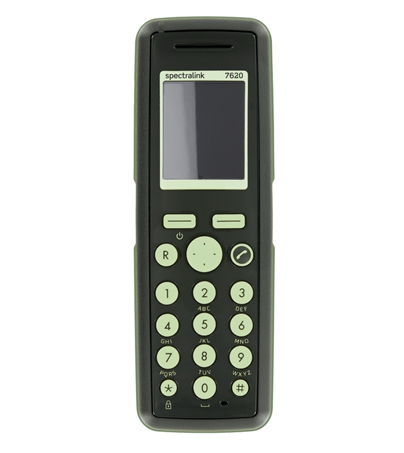 Users that frequently move about your office space, inventory room, or warehouse are able to stay connected to the IP phone system for extension dialing, receiving calls, transferring calls and more. 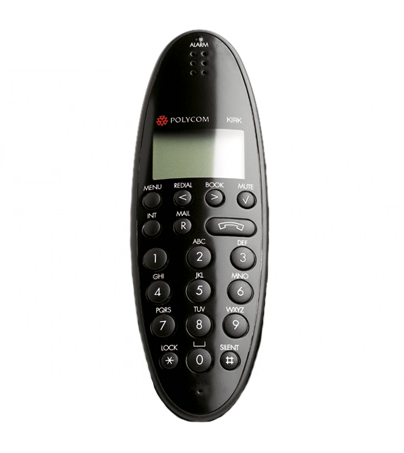 Evolve IP offers a variety of wireless handset options that were designed to meet the needs of various industries and environments in which the phones will be utilized. 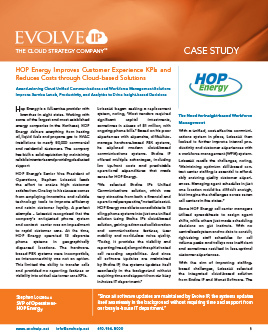 Evolve IP technology advisors will help design and deliver a solution to meet your wireless needs.